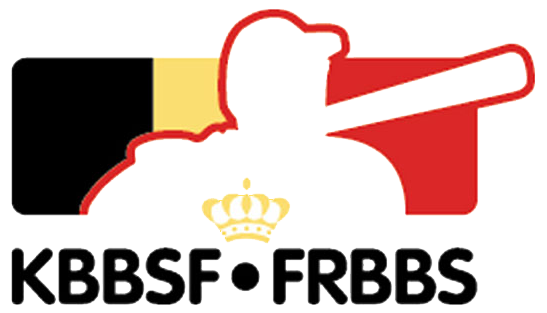 The KBBSF-FRBBS is proud to host the WBSC-led Baseball and Softball Coaching Camps in Belgium this August 24 to 26. These are 3-day introduction-level training camps designed to provide a basic practice and coaching framework. The baseball camp is led by Andrea D’Auria and Jaime Bluma. 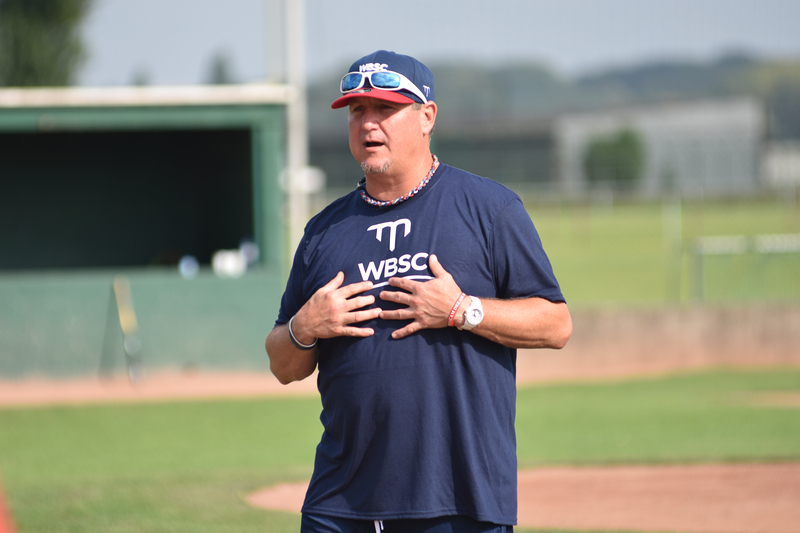 Andrea works for the WBSC and USSSA as integral part of Baseball Development Programs. 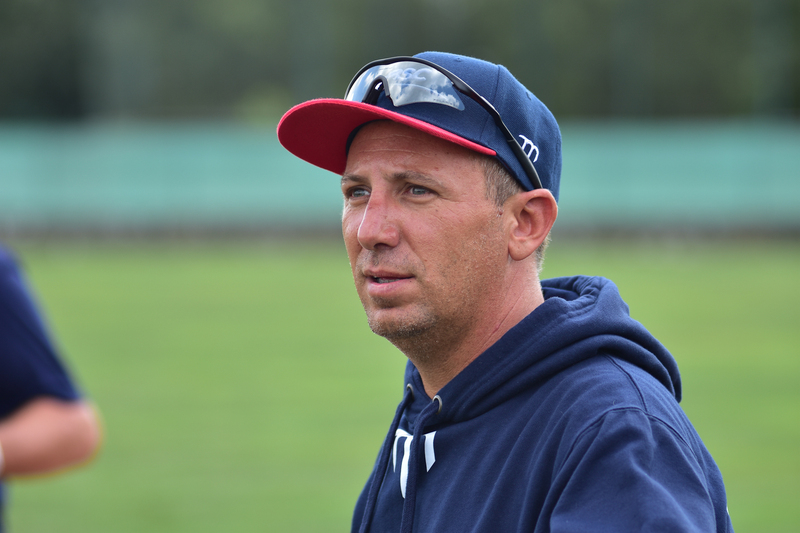 He is youth coach of Piacenza in Italy and coach of the Romanian Senior National Baseball Team. Jaime is a former MLB pitcher / closer for the Kansas City Royals and currently works as a pitching and youth coach at Kansas City Sports Club. 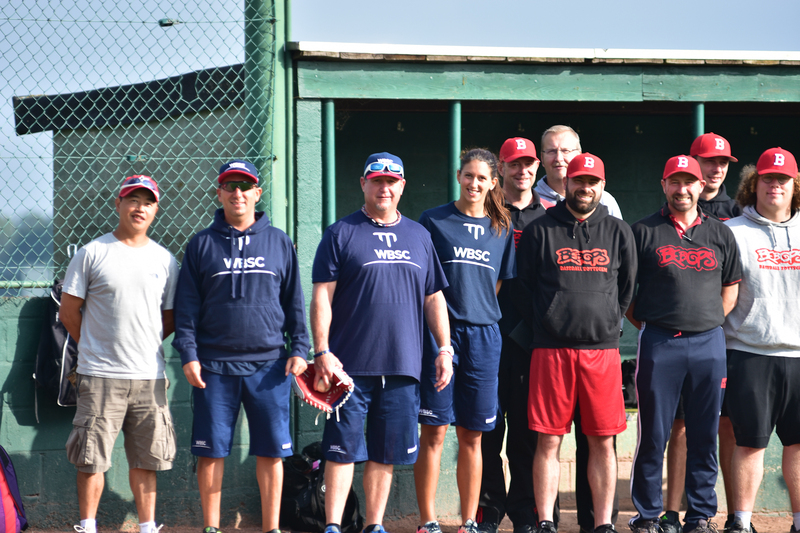 Andrea and Jaime have met each other several times in international youth tournaments and events and are currently teamed up for our baseball coaching camp. The softball camp is led by Alice Ronchetti. 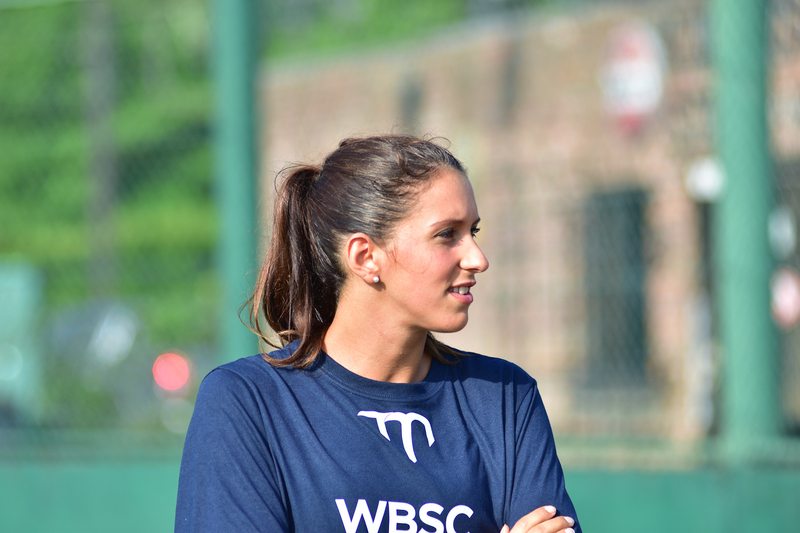 Alice is from Milano Italy and is pitcher for Bologna in the Italian Softball Competition. As pitcher for the Italian National SB Team she won the European Championship in 2016. Today, Thursday 24-08-2017, is the first day of the 3 day course/camp which is hosted on the Baseball and Softball fields in Antwerp at The Royal Mortsel Stars. All has been very successful so far. 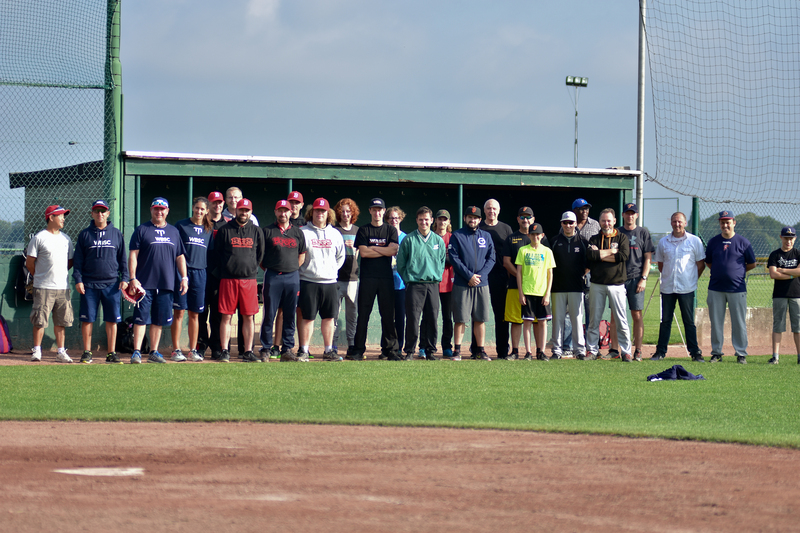 Moreover, today’s attendance of Flemish and Wallonian Baseball and Softball coaches is above expectations.